 Pensaert, M.B., Debouck, P. and Reynolds, D.J. (1981) An Immunoelectron Microscopic and Immunofluorescent Study on the Antigenic Relationship between the Coronavirus-Like Agent, CV 777, and Several Coronaviruses. Archives of Virology, 68, 45-52. 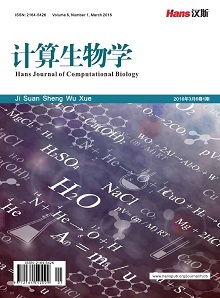 Sun, R.Q., Cai, R.J., Chen, Y.Q., et al. (2012) Outbreak of Porcine Epidemic Diarrhea in Suckling Piglets, China. Emerging Infectious Diseases, 18, 161-163. Sun, M., Ma, J.L., Wang, Y.N., et al. (2015) Genomic and Epidemiological Characteristics Provide New Insights into the Phylogeographical and Spatiotemporal Spread of Porcine Epidemic Diarrhea Virus in Asia. Journal of Clinical Microbiology, 53, 1484-1491. 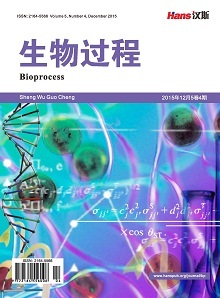 Stevenson, G.W., Hoang, H., Schwartz, K.J., et al. (2013) Emergence of Porcine Epidemic Diarrhea Virus in the United States: Clinical Signs, Lesions, and Viral Genomic Sequences. Journal of Veterinary Diagnostic Investigation, 25, 649-654. Kocherhans, R., Bridgen, A., Ackermann, M., et al. (2001) Completion of the Porcine Epidemic Diarrhoea Coronavirus (PEDV) Genome Sequence. Virus Genes, 23, 137-144. 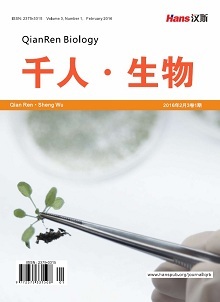 Lin, C.-M., Saif, L.J., Marthaler, D. and Wang, Q.H. (2016) Evolution, Antigenicity and Pathogenicity of Global Porcine Epidemic Diarrhea Virus Strains. Virus Research, 226, 20-39.